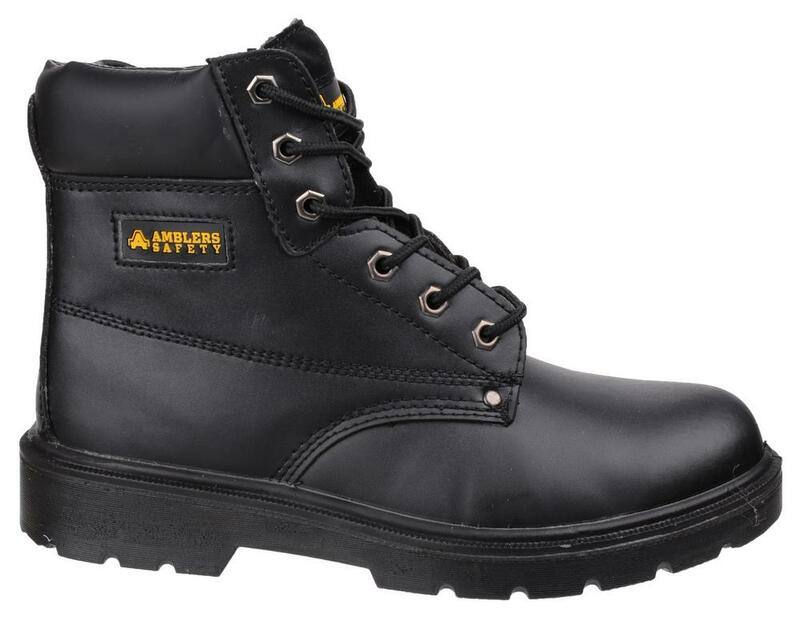 The Amblers FS159 S3 SRC Mens Boot is a Full lace safety boot with a waterproof leather upper and comfortably padded collar. 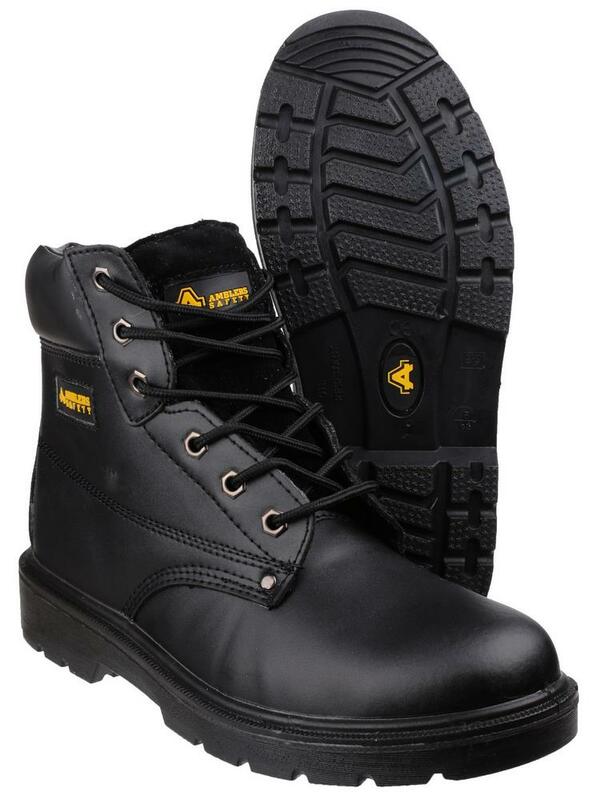 Steel toe cap boot with a steel shank in the sole for midsole protection. 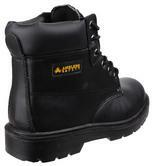 Features six hexagonal metal eyelets to the ankle for secure lace fit. 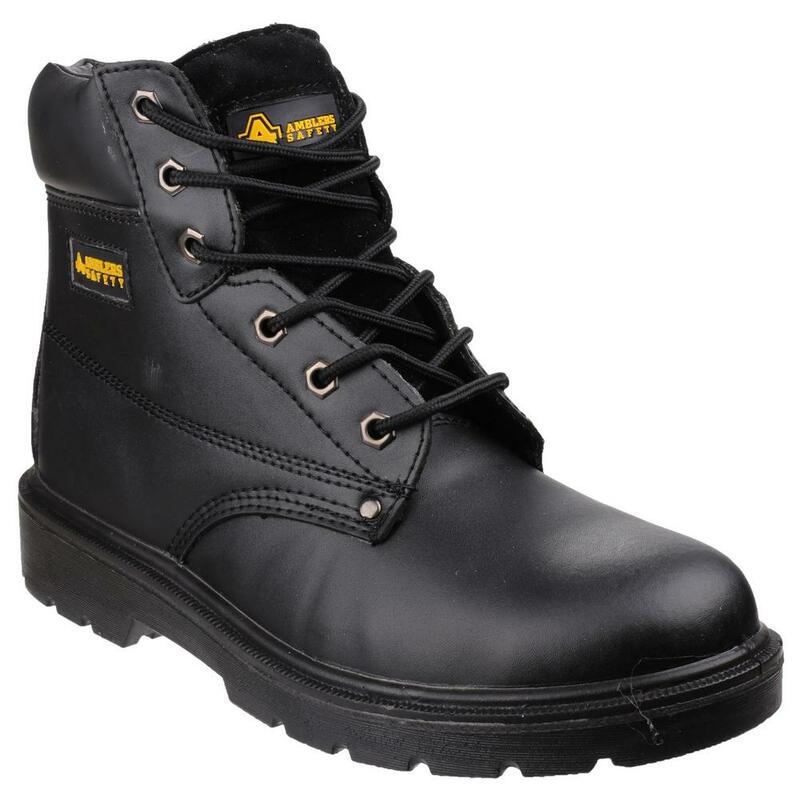 The hardwearing PU sole has an energy absorbing heel and is antistatic.